When considering finance for your solar system and/or other energy efficient products your safest and the most cost-efficient choice is a Government-backed Green Loan which is specifically designed for those wanting to invest in green projects. A well-known and reputable name amongst the market is RateSetter who provide low-interest loans, specifically for green projects or energy efficient products. Supported by the Clean Energy Finance Corporation, RateSetter’s Green Loan offers low-interest rates from 6.9% p.a. A Green Loan’s low-interest rate means the savings you have accumulated from using your solar system could potentially cover your loan repayments! Rates as low as 6.9% p.a. Many of our installers are accredited to provide finance through Green Loans and can assist you with your finance applications. 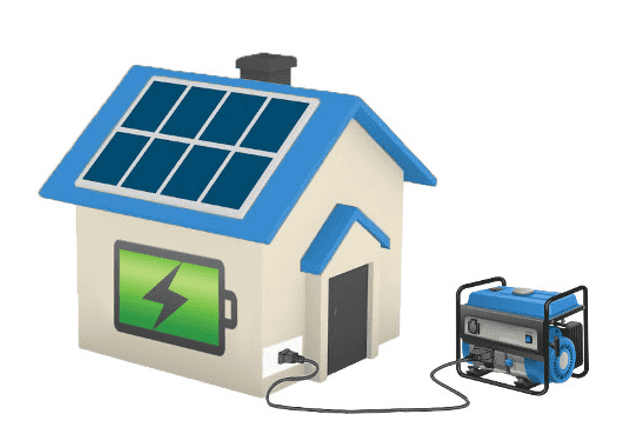 Some State Governments in Australia provide financial assistance for energy efficient purchases such as solar and/or battery storage for solar, usually in the form of interest-free or low interest loans. To find out what is available in your State, check out our Government Incentives page here. 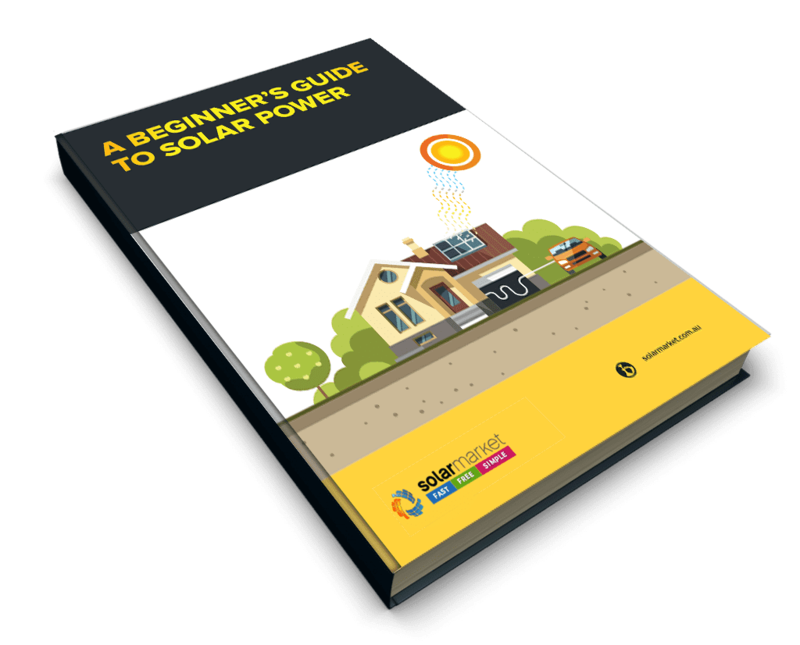 A Power Purchase Agreement (PPA) is a financial arrangement that allows for a solar installation company to install a solar PV system, for free, and then sells the occupier back the power generated at a lower price than they would pay from the energy provider. Whilst this is becoming somewhat popular in the commercial solar industry it is still yet to take off in the residential solar market. Another option some homeowners opt for is borrowing more against their homes mortgage to invest in a solar system. Whilst this isn’t a terrible option, if you’re only paying the minimum repayments towards your mortgage then you could end up paying for your solar system over a longer period of time than the typical 3-5 years payback if you were to pay upfront. The trend of advertising ‘Interest-free’ is becoming increasingly popular amongst lenders and companies offering personal loans, and this is not surprising. ‘Interest-free’ is an effective phrase and stirs interest from those looking to borrow. However, in many circumstances the cost that someone is not paying in interest will be hidden in other costs. Here’s some of the additional and/or hidden costs you might find when considering an interest-free loan. Say you’re looking to buy a solar system and you’ve found a specific brand, model and size at the upfront cost of $7000. Now you’ve realised you can’t afford the upfront $7000 hit to your bank account and have found an interest-free loan. But hold on, the $7000 system is valued at over $8500 when signing with the interest-free lender?! How did that happen? Long story short the lender will charge the retailer a percentage of the sale and in turn, the retailer marks up the price of the product to cover the costs. Meaning you could be charged over 20% extra for the solar system that has a retail value of $7000. The extra percent added to the price will be dependent on the lender, retailer, loan amount, length of loan etc. However, you can expect to see at least 20% added to the retail price when going “interest-free”. Being charged an extra 20% won’t be the only charges you’ll see coming from your interest-free loan. Be prepared to fork out some recurring charges under the following descriptions on your bank statement. And whilst you won’t be paying interest, you’ll be paying $500-$1000 + during the duration of your loan on these charges alone (On top of the marked-up price). Speak to installers who are accredited to provide Green Loans with low interest rates! Get Obligation Free Quotes!